Industrial Organization HDMI Forum has announced the finalization and release of the specification HDMI 2.0a. 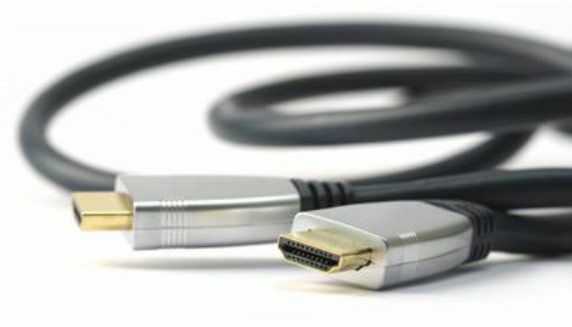 HDMI Forum participants with the status of HDMI 2.0 Adopter already have access to the new version of the specification. The updated specification includes support for formats with high dynamic range (High Dynamic Range, HDR), providing high-quality playback of image details in both the dark and light areas of the frame. The new version of the HDMI specification includes references to the recently published update CEA CEA-861.3 specifications HDR Static Metadata Extensions. As stated, the inclusion of support for HDR allows participants HDMI Forum to maintain the relevance of the HDMI standard and to ensure full compatibility of equipment manufactured at the ecosystem level.